Montana Fly Shop - Headhunter Sly Shop on the Missouri River. 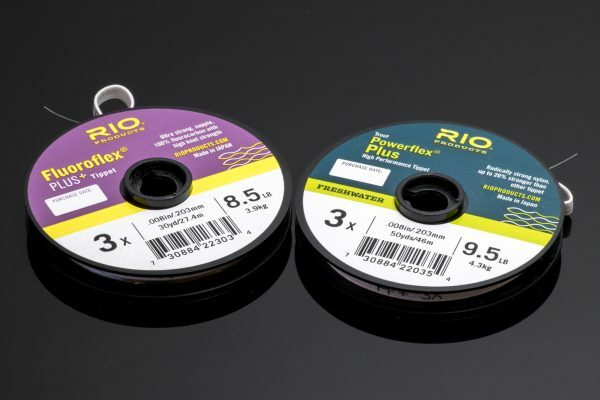 Curated by our fly guru Ben McNinch, Headhunters fly selection represents the most popular and effective trout flies for the Missouri River. Ben spends hundreds of hours each year seeking out the input of our guides and customers while searching for the most effective flies for Montana Trout. Don’t see the fly you’re looking for? Want us to add a pattern to our online store? Need something unusual for that exotic destination? Got a materials question? Contact our Fly Manager Ben McNinch. HEADHUNTERS ALWAYS STOCKS ALL 22 SIZES OF THE SIMMS G3 GUIDE STOCKINGFOOT WADER. THE MOST POPULAR WADER ON THE PLANET! Headhunters Fly Shop is known for it’s outstanding selection of Missouri River flies, incredible customer service and knowledgeable staff that will help you have a successful day. 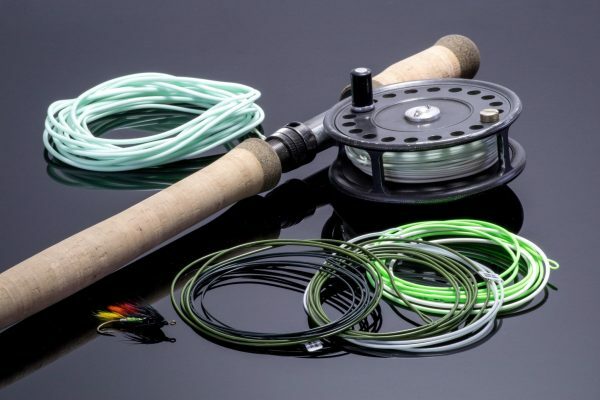 We carry leading fly fishing brands like Simms, Orvis, Sage and RIO. While we’re proud to offer the industries best equipment, we know that our amazing staff is what makes you fishing experience memorable. These guys and gals fish every day. 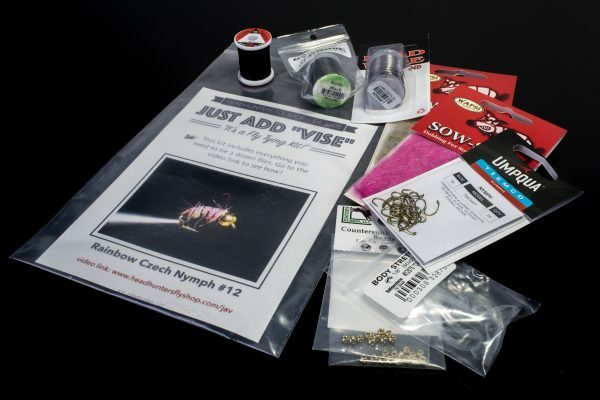 They will set you up with the right flies, help make sure your gear is rigged properly and get you pointed in the right direction. If you ask people why they go to Headhunters, it won’t be because of our products. It’s the people at Headhunters that keep folks coming back. If you need new gear, look no further. Our staff fishes every day, and have used everything in our store (and plenty of gear that’s not in our store). They can tell you what works, what doesn’t, and what’s right for you. New gear purchases require research on your part, as well as ours. As a leading retailer for the industries top brands, our staff has done that research. 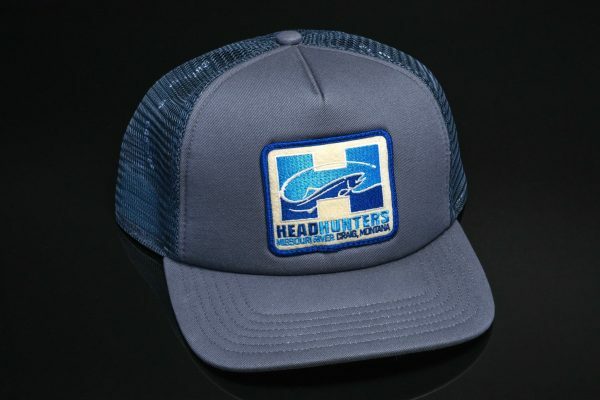 From fly rods and fly lines to technical clothing, sunglasses, outerwear, leaders and of course flies, the crew at Headhunters know what they’re talking about. We also stand behind every product we sell. If you are not happy with your purchase, let us know and we will make it right. That’s how we roll. Our shop is more than a place to buy gear. We love to be social, and not just on-line. The apres’ fishing hang in Craig is the famous deck at Headhunters. Stick your hand in the YETI and see if there is a cold beverage. 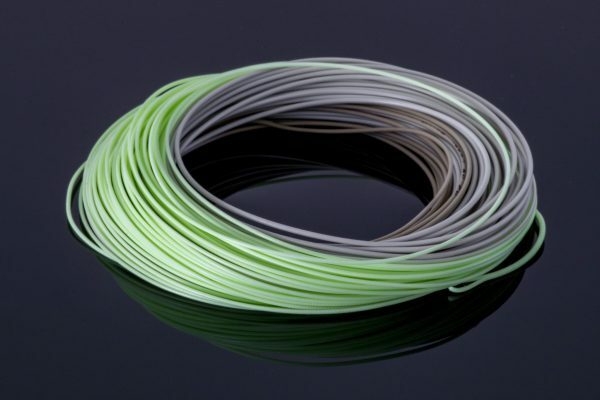 Get some guide intel on what flies to use tomorrow. 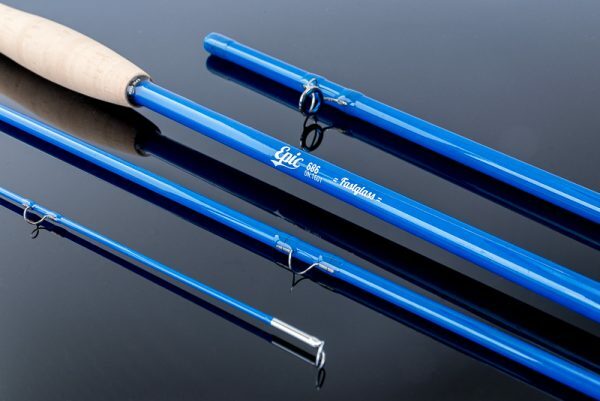 Grab the latest fly rod from Sage or Orvis – or newest line from RIO or Airflo – and give it a workout on the Casting Range. Looking for a WiFi hotspot or need to make a call on your cell phone? We got that too. On weekend afternoons we often host a free BBQ for hungry fishermen. Guides and anglers from all over love to end the day telling stories and hanging out at Headhunters.